Let the Apple fans speak for themselves, let the windows fans do. But in the end, there are a few areas where the word partnership comes in. Microsoft Office is one of them, where Mac users still keep silent instead of boast about the Mac OS. 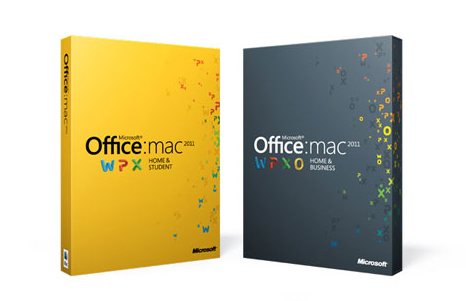 Office is a property of Microsoft and they have been working on making it better and easier to use, even for the Mac users. 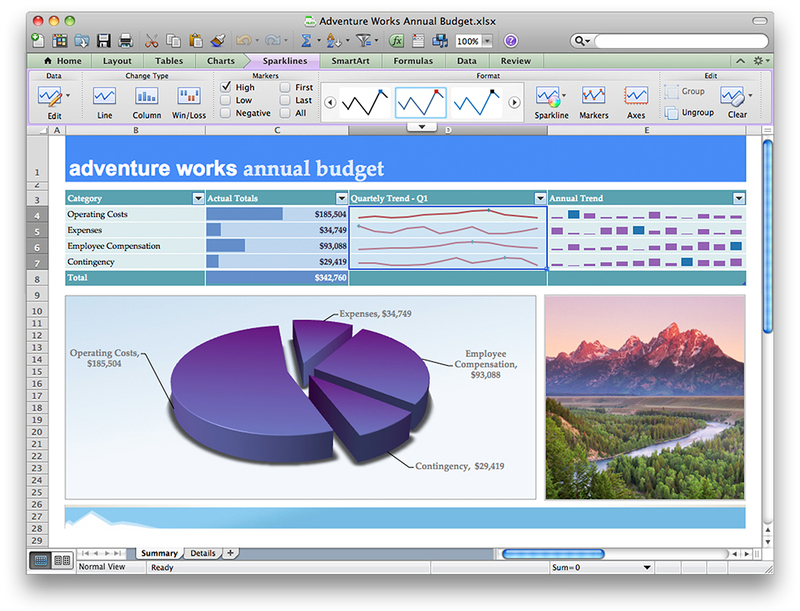 The Microsoft Office for Mac 2011 has been launched with many new things. 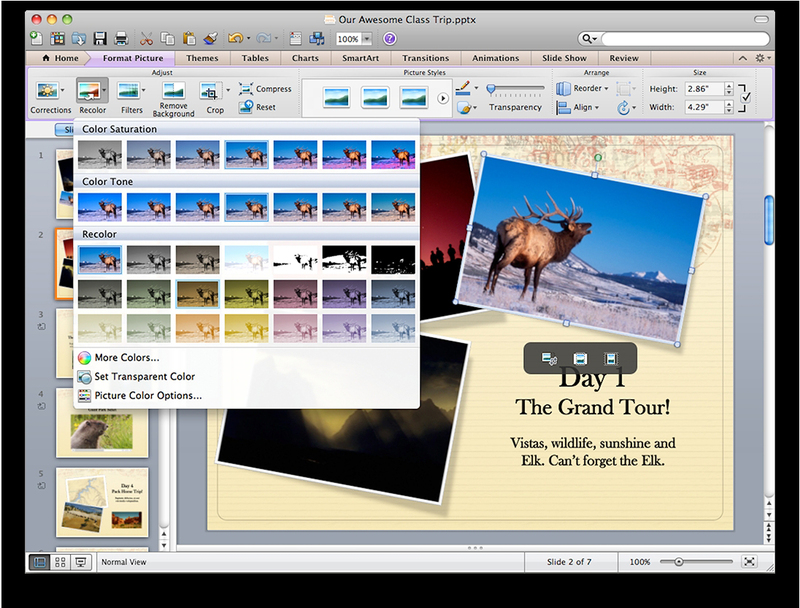 Image editor now comes right into the MS powerpoint, so there is no need to use an external image editor. Saves your time and customization of images becomes more easier. Recolor photos and images, apply filters and corrections, and even remove extraneous background imagery directly from the application itself. Sparklines – This is what you would see in excel, which helps you create charts and graphs easily. This feature helps you summarize the data more quickly and easily, and this was earlier seen in the Windows version of Office, 2010. 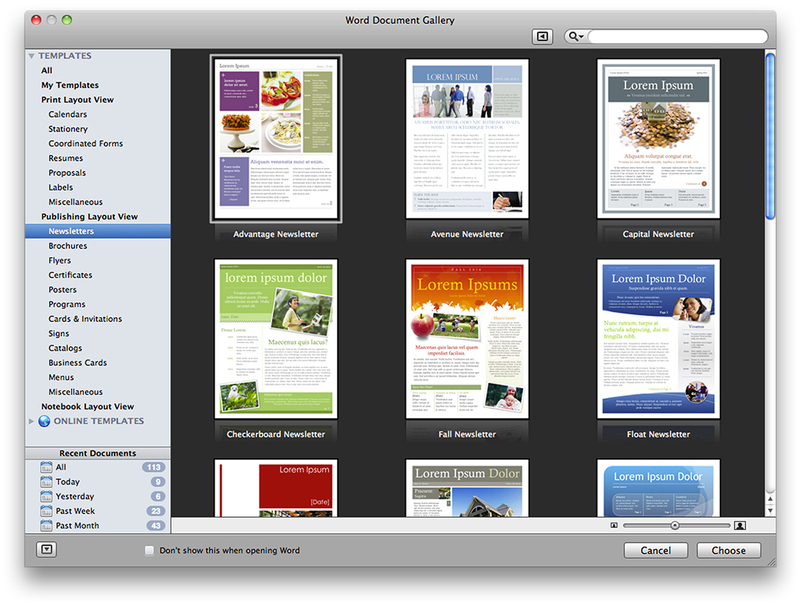 Easily access thousands of Word, PowerPoint, and Excel 2011 themes and templates, and use them to create professional-looking documents. The gallery also helps you quickly find recent documents, and customize and preview any theme or template before selecting it. Preview the attachments there itself in the Microsoft Outlook, before downloading it. 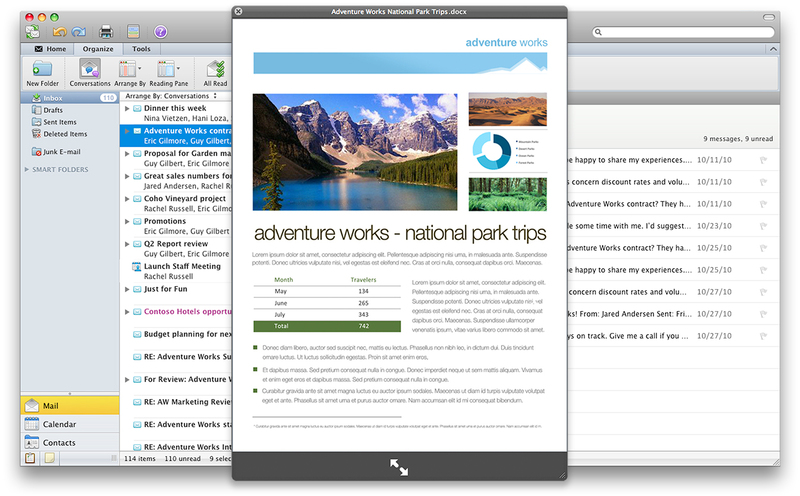 Outlook is newly seen in the Microsoft Office for Mac, and it comes in a beautiful and advanced mode in which one would ask for nothing more. There are a lot of changes and advancements, which would be soon shared once we review it.